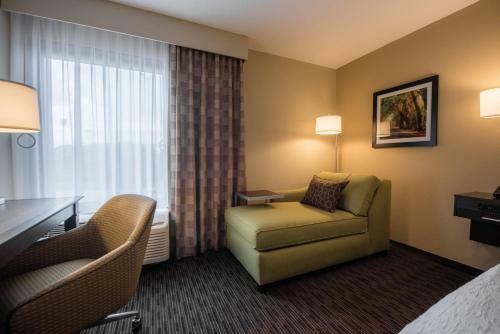 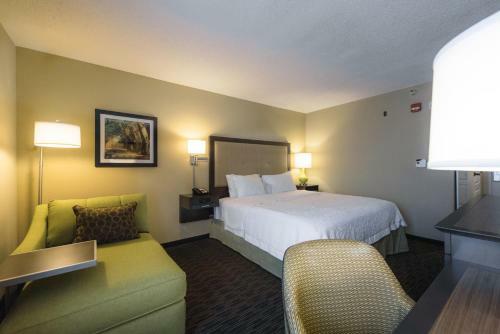 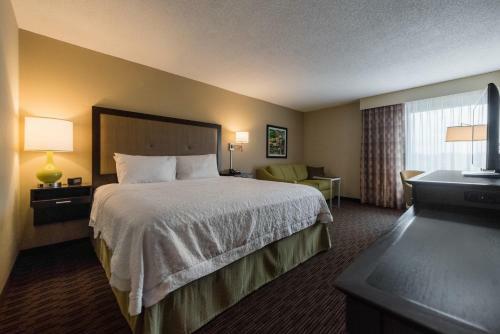 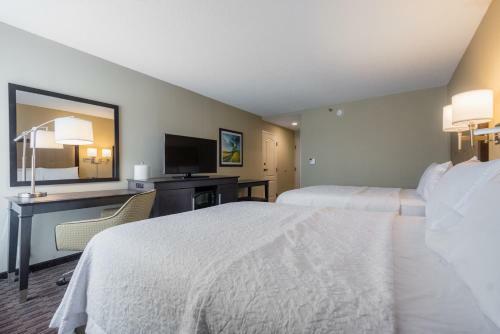 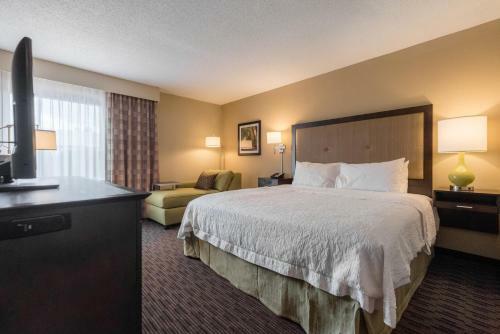 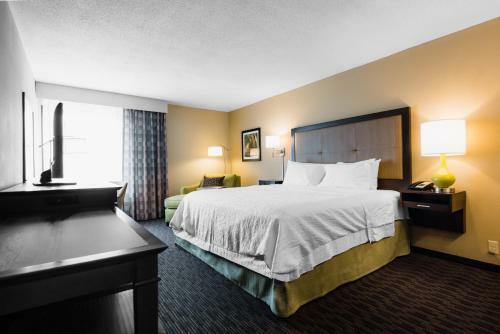 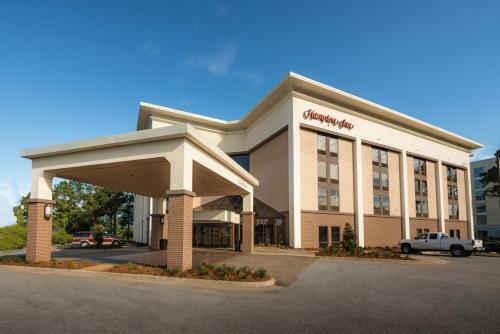 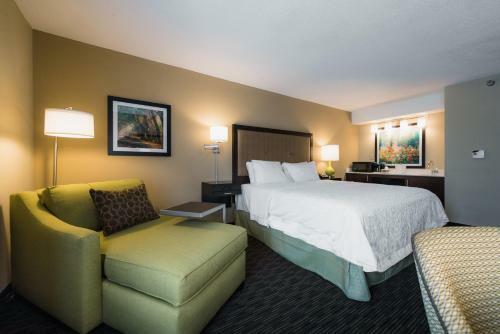 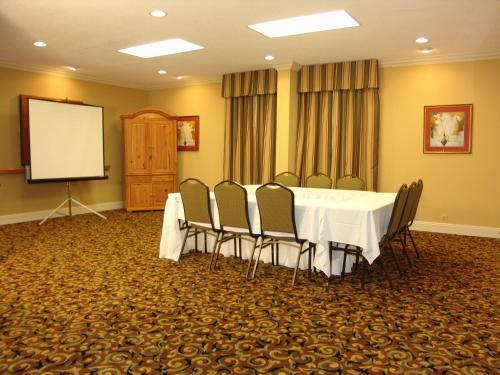 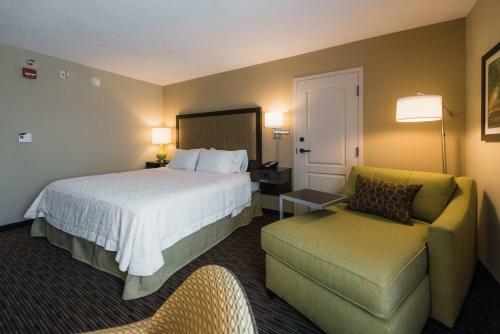 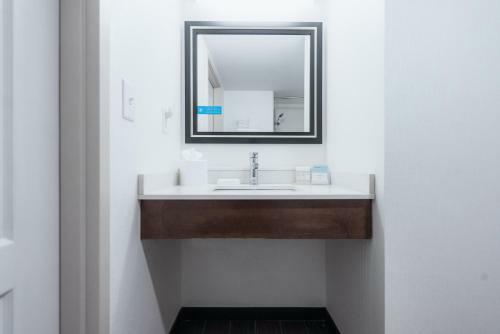 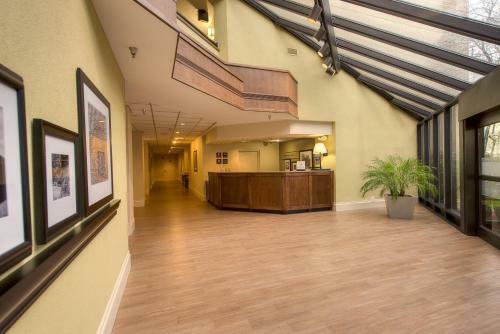 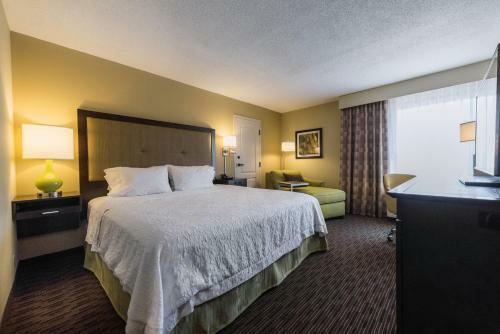 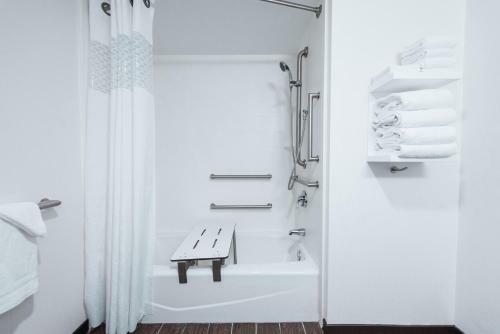 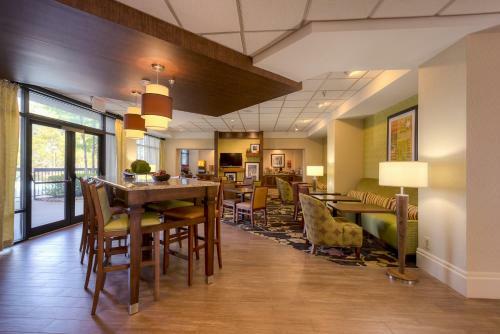 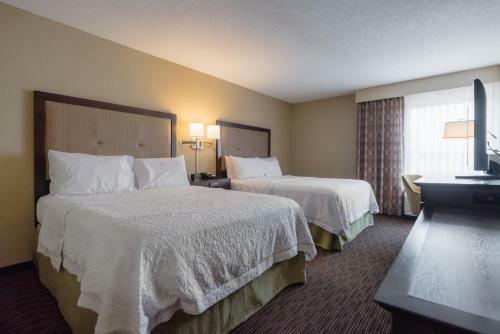 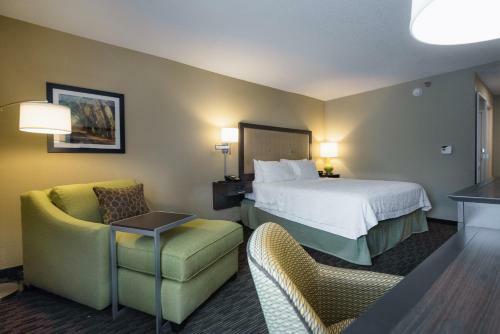 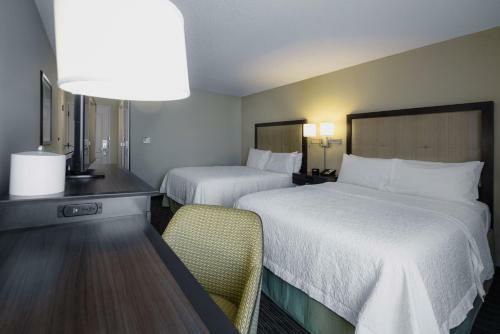 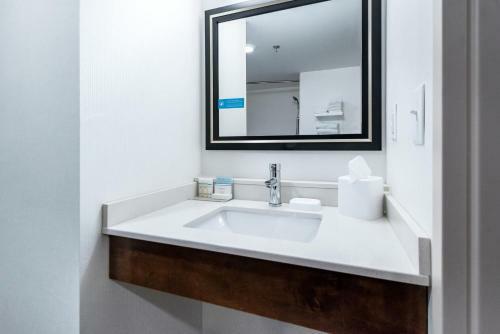 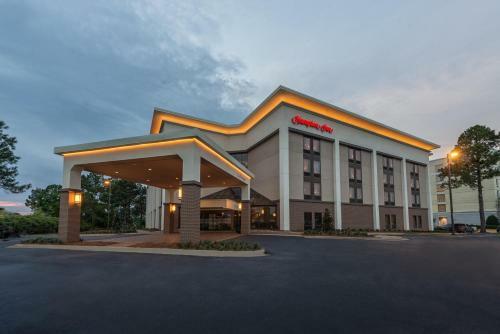 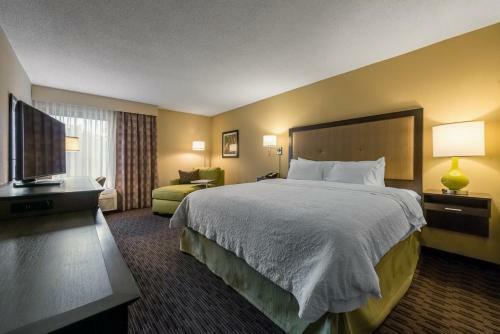 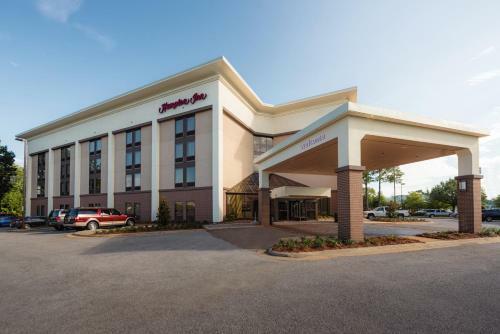 This Hampton Inn is just off I-20 and I-59, and a 5-minute drive from downtown Meridian. 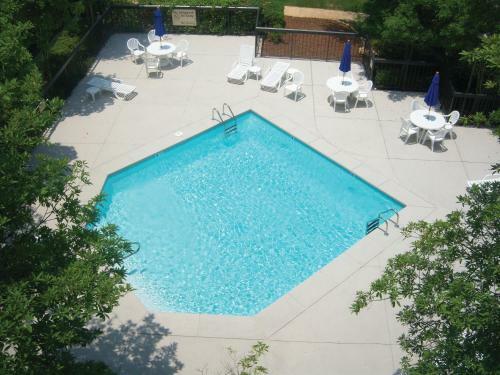 It serves a hot, buffet-style breakfast every morning and features an outdoor pool. 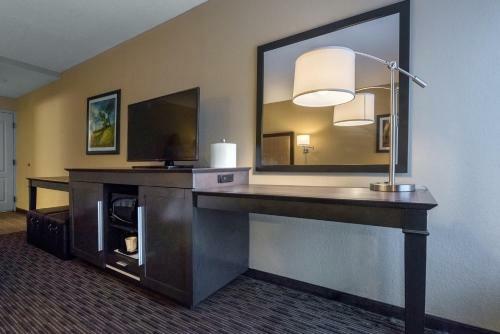 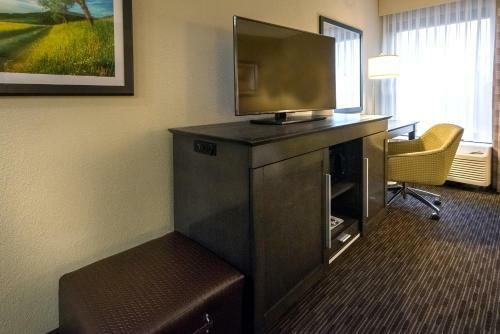 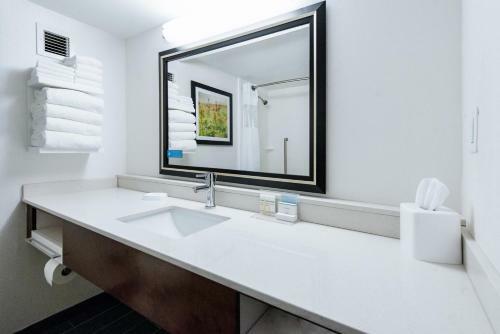 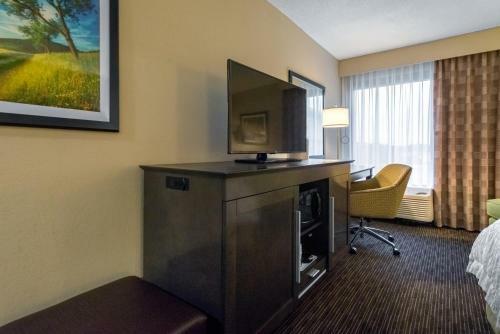 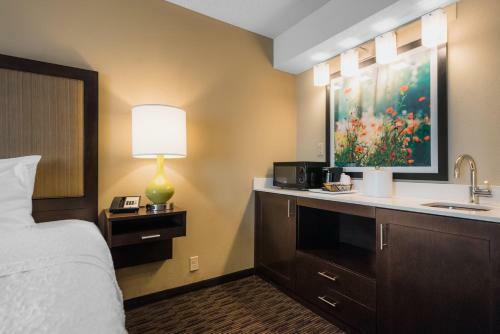 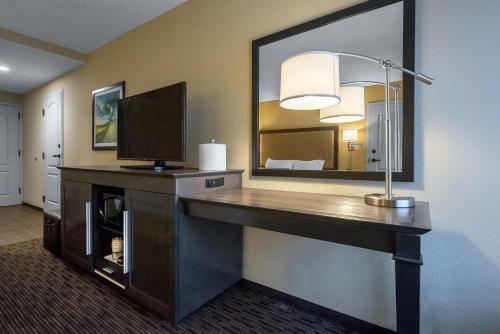 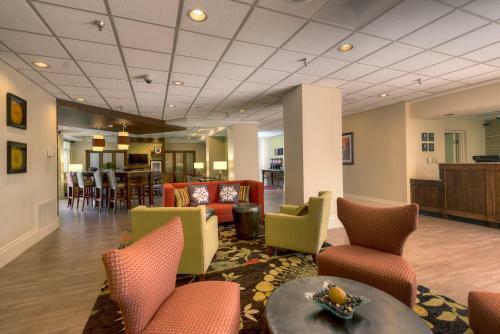 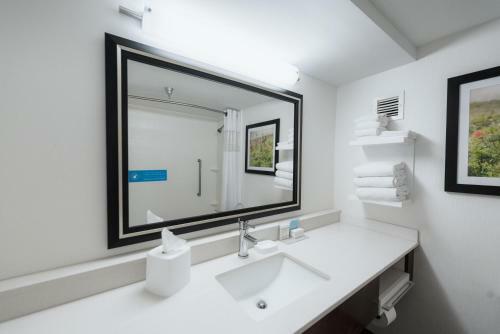 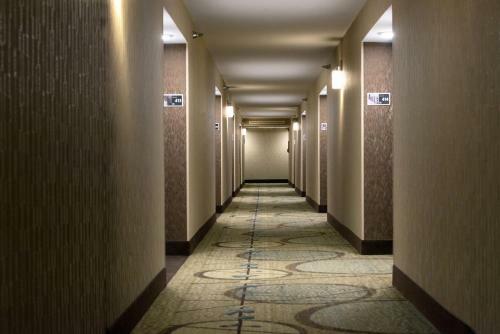 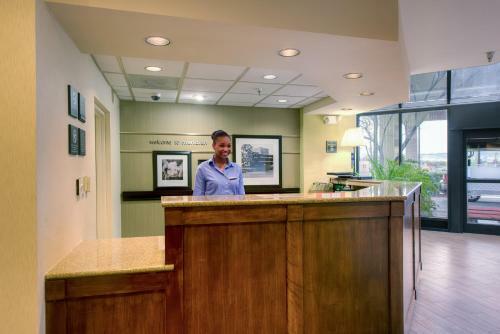 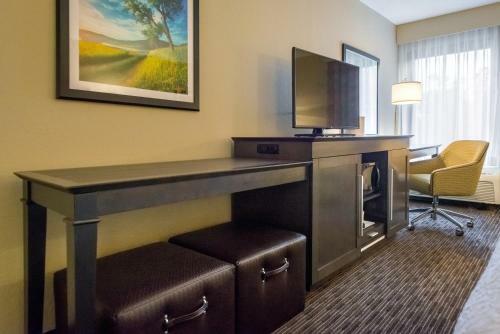 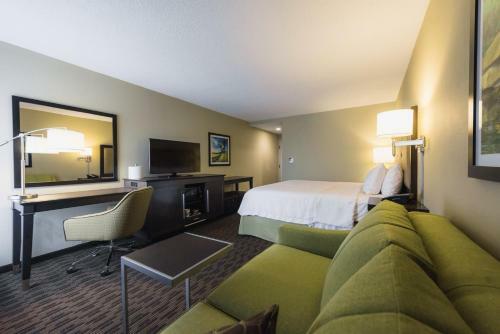 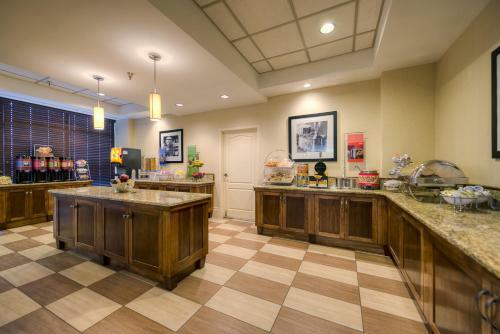 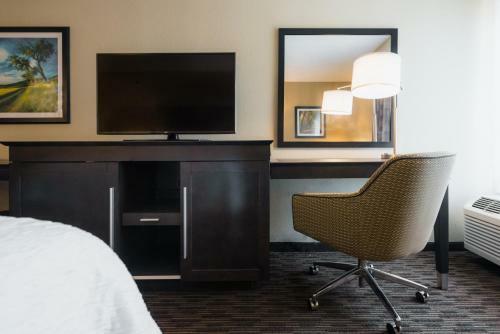 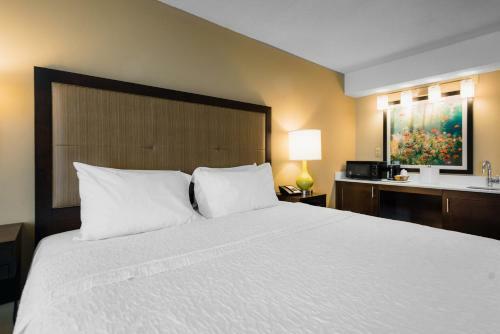 Free Wi-Fi access and a 32-inch LCD HD TV with HBO are in all rooms at Hampton Inn Meridian. 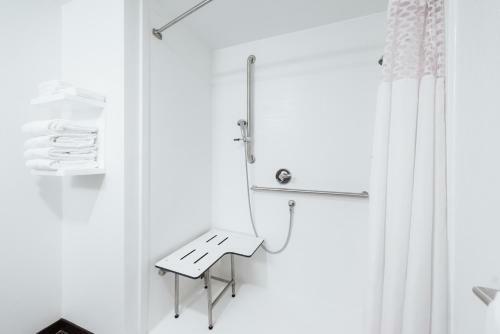 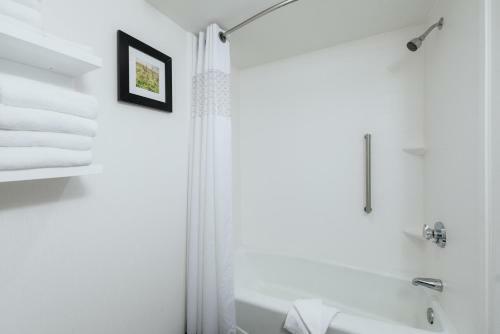 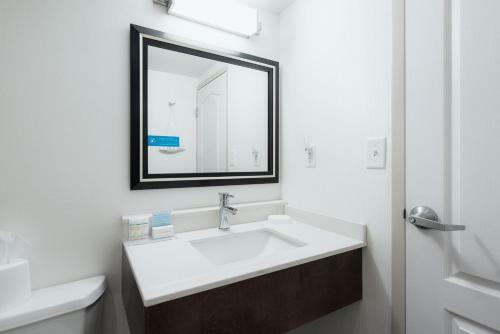 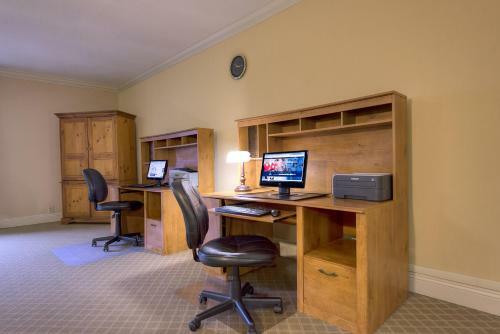 Rooms are also equipped with a coffee maker and furnished with a work desk. 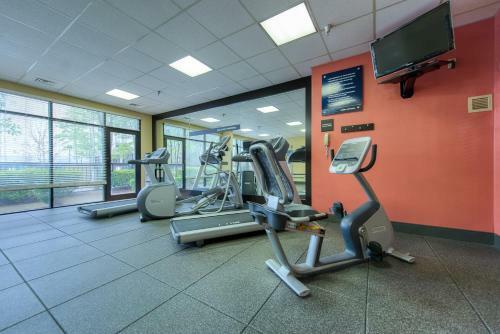 Guests at the Meridian Hampton Inn can work out in the modern fitness center. 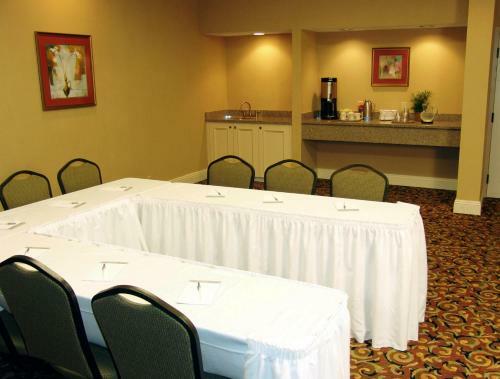 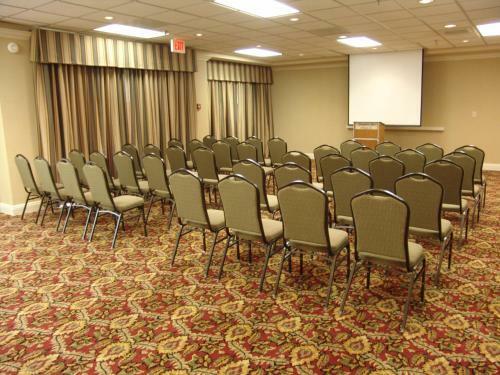 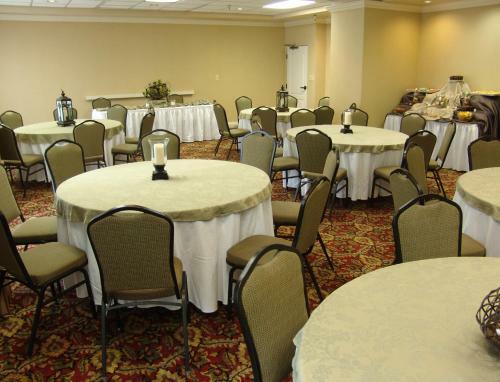 There is also an on-site business center, as well as meeting and banquet facilities. 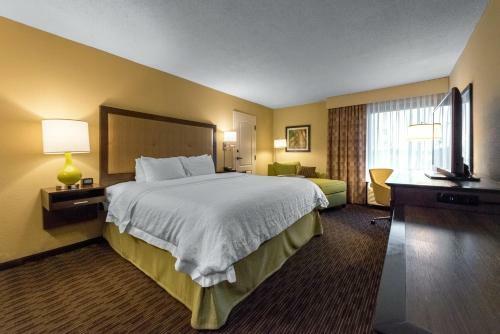 Bonita Lake Mall is 1 mile from Hampton Inn Meridian. 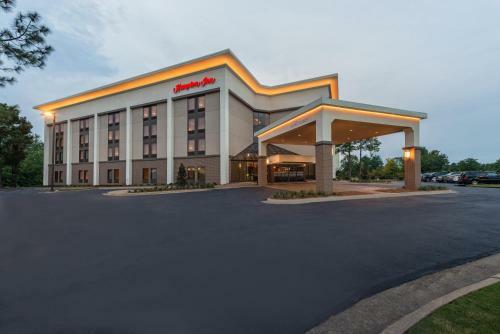 The Jimmie Rodgers Museum is 4 miles away, and the Lakeview Golf Course is 10 miles from the hotel. 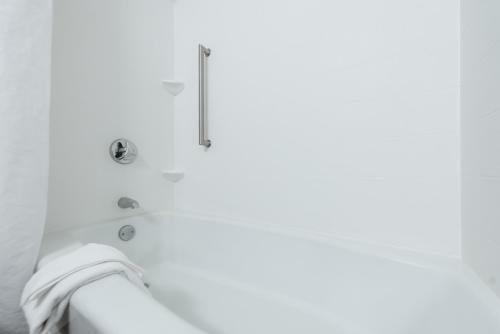 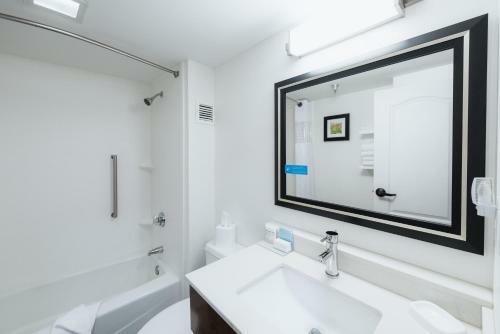 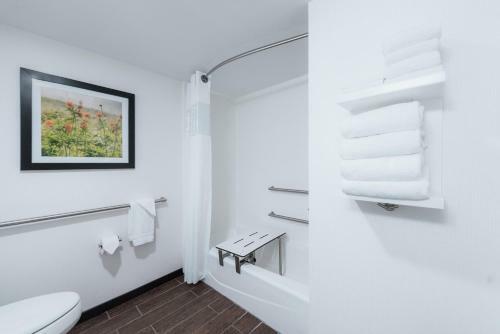 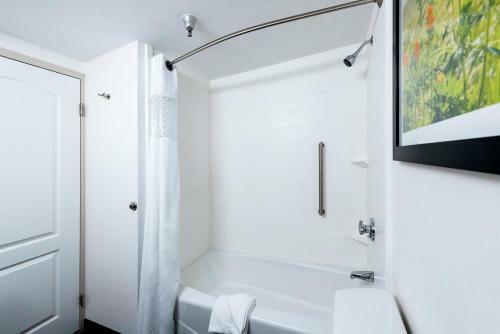 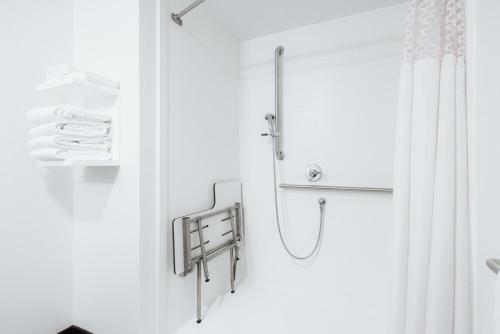 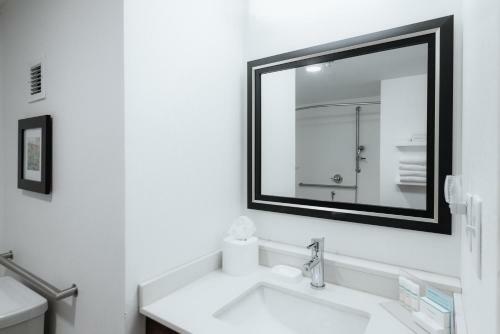 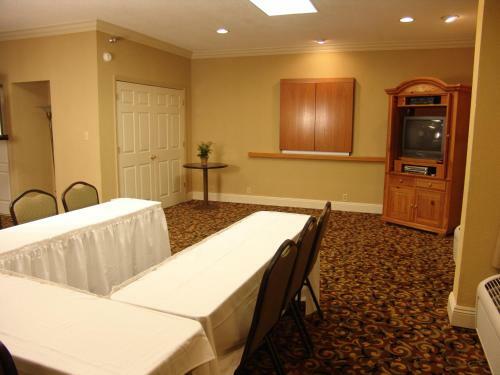 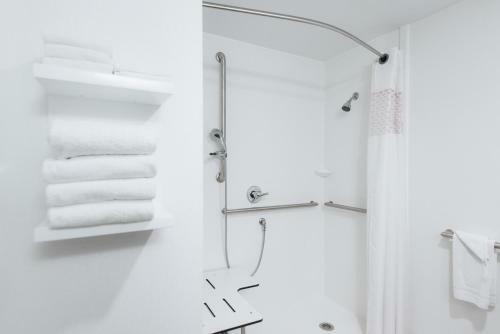 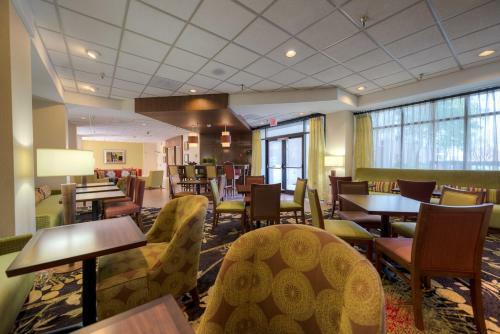 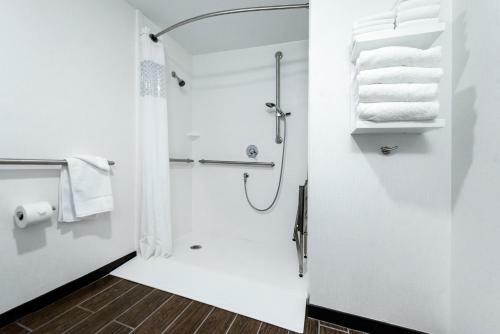 the hotel Hampton Inn Meridian so we can give you detailed rates for the rooms in the desired period.